Welcome to my Aaron Tippin forum. 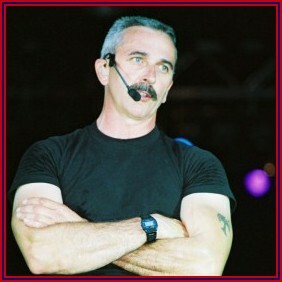 This forum is to discuss and share all things Aaron Tippin. Hope you have enjoyed my website and plan to return. Comments are always appreciated. Thanks. Just wanted to let you know that I haven't been able to find the Kingsmen cd yet. I'm still trying though. However, I was able to find it on www.audiogalxy.com. I haven't been able to download it yet because the person that has it is NEVER online. Go figure! But anyway, if you wanna go try and get it, good luck to ya. Once again, thanks for all of your help!